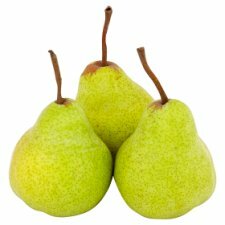 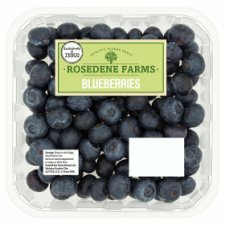 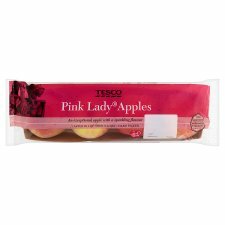 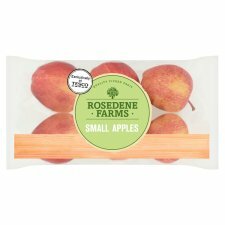 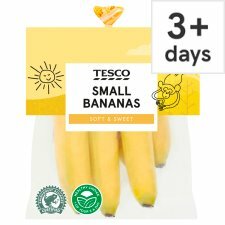 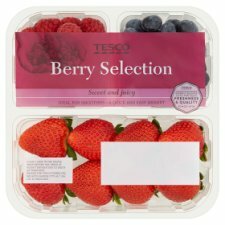 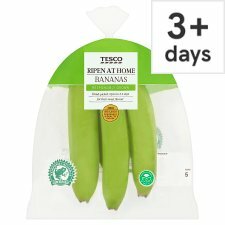 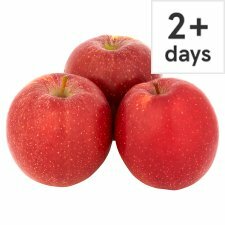 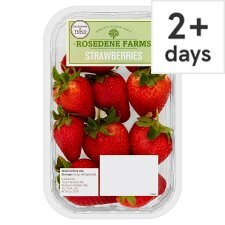 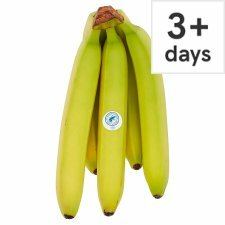 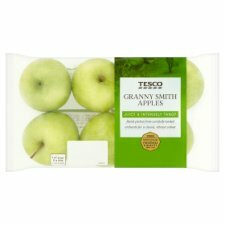 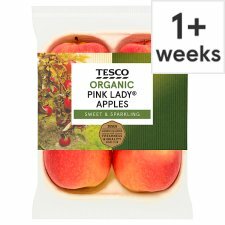 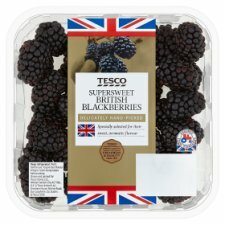 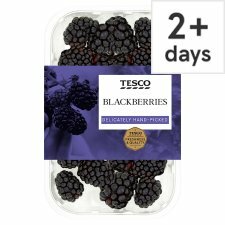 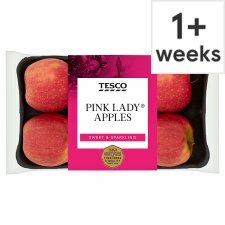 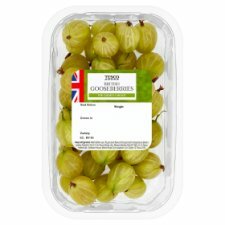 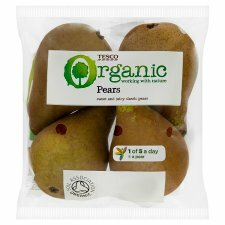 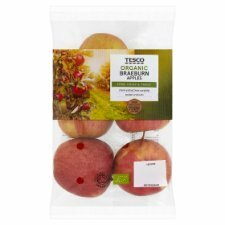 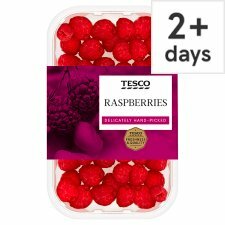 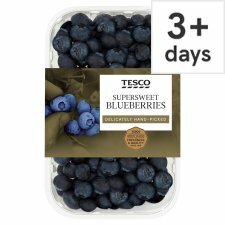 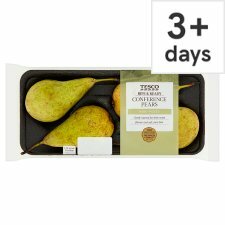 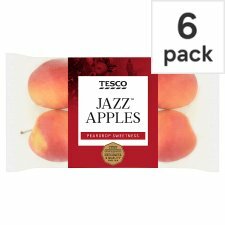 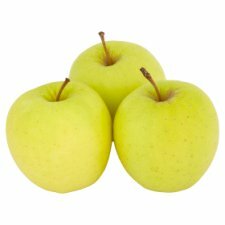 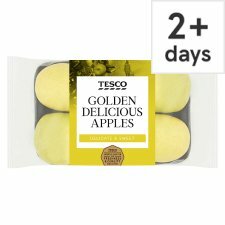 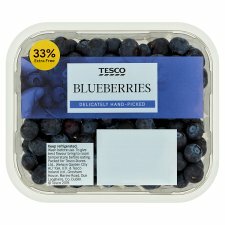 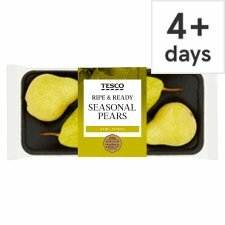 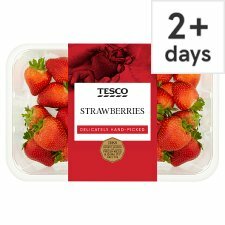 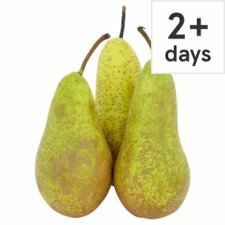 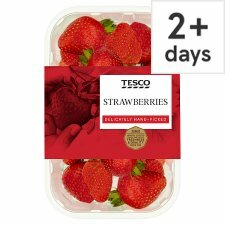 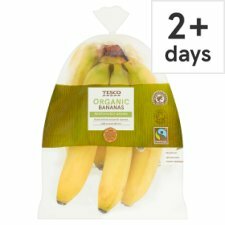 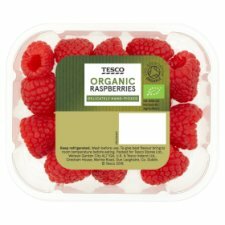 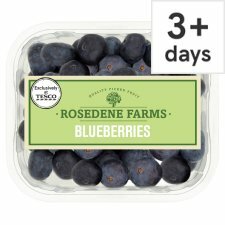 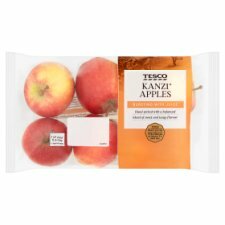 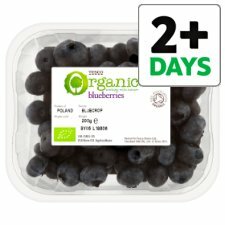 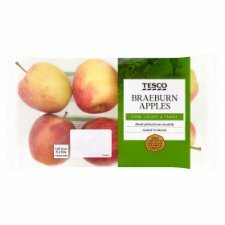 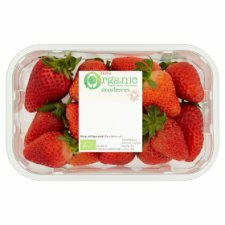 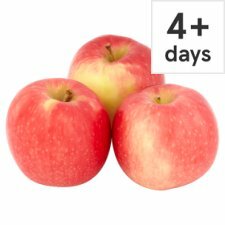 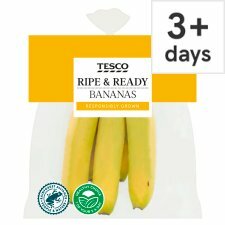 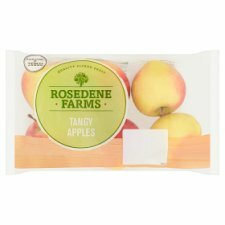 Tesco.com eCommerce website has 22157 products. 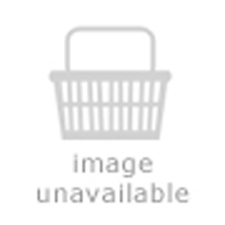 2302 brands are listed in catalog. 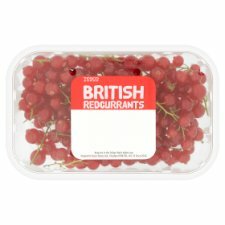 Average price tag is £ 3.74. 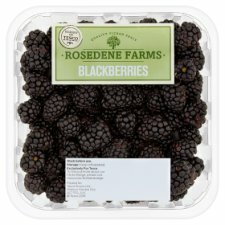 No products rating has been retrieved from these products. 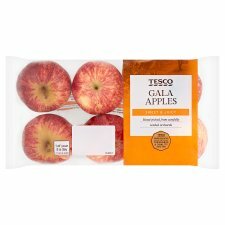 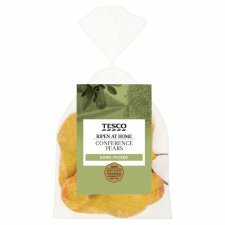 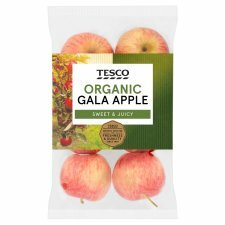 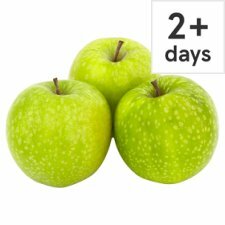 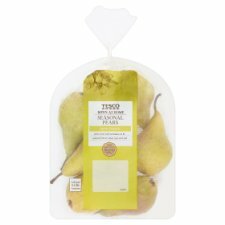 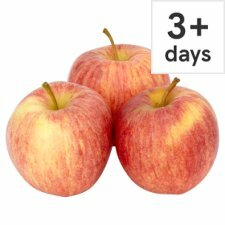 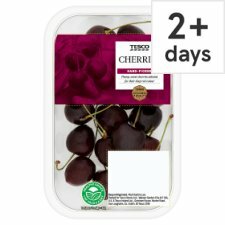 Tesco.com eCommerce website has 0% of his products catalog out of stock.